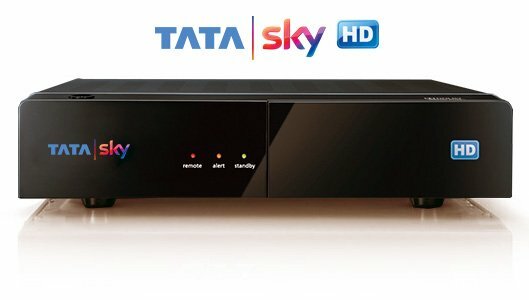 Tata Sky is one of the eminent DTH service providers operating across the perimeter of India. It is a collective enterprise of Tata group and 21st century fox. Currently it provides 495 SD channels and 99 HD channels to its users in the country. It provides latest technology 4k set top boxes to its customers for enabling uninterrupted HD television viewing. As in any industries there is a lot of competition present among the major DTH service providers. Various DTH providers have come up with unique customer pleasing offers in order to attract the users. Since the new regulation tariff came into effect this year, the offers have become more generous. 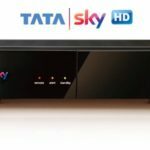 In order to counter their rivals and increase their user base Tata Sky has come up with new several new plans. RS 249 pack is one among those new plans introduced by the popular DTH service provider. Most of the regional and Hindi language packs fall under this category. 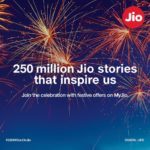 Hindi smart plan, Punjabi smart plan, Gujarati smart plan etc are currently available for RS 249 in the Tata Sky network. Under this packs the customers will get to watch all the channels available in that specific language without any disruption. Apart from the above, OTT content is available for RS 249 pack on Tata Sky. One can download Tata Sky binge app for utilising this service. It works on a subscription basis on the same lines as other online streaming platforms like Amazon prime, Netflix etc. One has to subscribe with RS 249 pack in order to stream exclusive content on the Tata sky binge app. The content from Hungama play, Sun Nxt and Hotstar will be available for the binge app users. The users can also watch the already aired television show or series, through Tata Sky binge app.